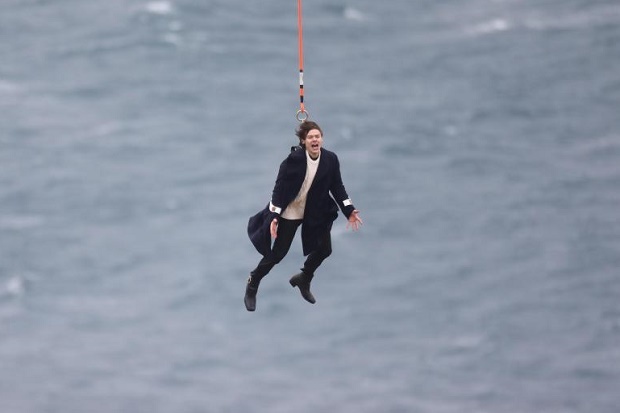 Harry Styles Goes Solo With "Sign Of The Times"
Harry Styles dangles from a helicopter in "Sign Of The Times" video teaser. 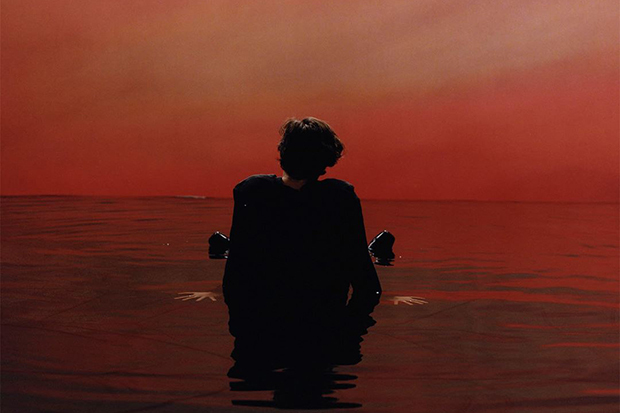 Harry Styles officially launches his solo career today (April 7) with kooky, meandering soft-rock ballad “Sign of The Times.” It begins meekly enough as the former One Direction member addresses inauthenticity over a simple piano arrangement. “Just stop your crying it’s a sign of the times,” he sings. “Welcome to the final show, hope you’re wearing your best clothes.” It takes sudden twist when the 23-year-old starts singing in falsetto and the grandiose guitars kick in. It’s Queen meets The Beatles, and yet somehow very 2017. “Sign Of The Times” was produced by Jeff Bhasker (Beyonce’s 4 album and Taylor Swift’s Red) and is easily the most ambitious and original single from a 1D alum. At this point, every member of the UK boy band has launched a solo career except Liam Payne. Zayn Malik has been the most successful to date, landing a number one hit in the US and UK, but there’s serious buzz about Harry. If anyone can give the “Pillowtalk” hitmaker a run for his money, it’s going to be him. Expect this to be huge. Listen below.